Mirrorless cameras’ greatest advantage is the fact that there is no separation between what the sensor records and what you see in the viewfinder. Seeing exactly what your picture will look like before you even press the shutter button is an incredibly powerful way to shoot. Personally, I now shoot far fewer pictures because I know that I’ve already nailed the exposure. When I look in the viewfinder, I see the world like a photograph. DSLR’s require you to focus a lot of brain power on your camera’s light meter. The skill to interpret what that light meter reading means used to be the mark of a master photographer. In mirrorless cameras, we get to use our brains to interpret the picture our hearts have in mind and I think we are freer to make better pictures because of it. Fuji: “Preview Pic. Effect” Turn it on. Sony: “Live View Display” This is activated by default. Olympus: Activated by default. Enable S-OVF to change the way you see. Canon M: “Exposure Simulation” Activated by default. You’ll have to check other manufacturer’s manuals to find out how to enable and disable this wonderful feature on your personal camera. Do you realize what this means? It means that any setting you make in the camera is applied right now in your viewfinder. That means that when you activate Monochrome Mode and add a red filter, you’re going to actually see the world in black and white with high contrast and gorgeous skin tones. I dare you to turn this on, but only if you want a huge burst of creative energy. **Remember that Monochrome/Black and White settings only stay with JPEG files. If you shoot RAW, you’ll see a color image in Lightroom. Shoot RAW+JPG to get both an excellent monochrome and a color image. Because a flash is an instantaneous light, your viewfinder cannot display what the exposure will be when using flash. Several of the mirrorless cameras I’ve used automatically disable the Constant Preview when a flash or flash trigger is mounted to the hot shoe. This is good because it allows the camera to focus and give you a preview even though you may be using a fast shutter speed and a small aperture in an indoor studio. You should make sure that your camera disables the Constant Preview, though; last time I shot with a Sony a7R, it did not automatically disable the Live View Display when I attached the flash trigger and I was left with a very dark view and several portraits out of focus. Also, you just have to learn to see a little differently when using flash, just as photographers have always had to do. And in case you missed it, I wrote last week about a terrific flash system designed specifically for mirrorless cameras. Seeing the world as a photograph was never more possible than now. 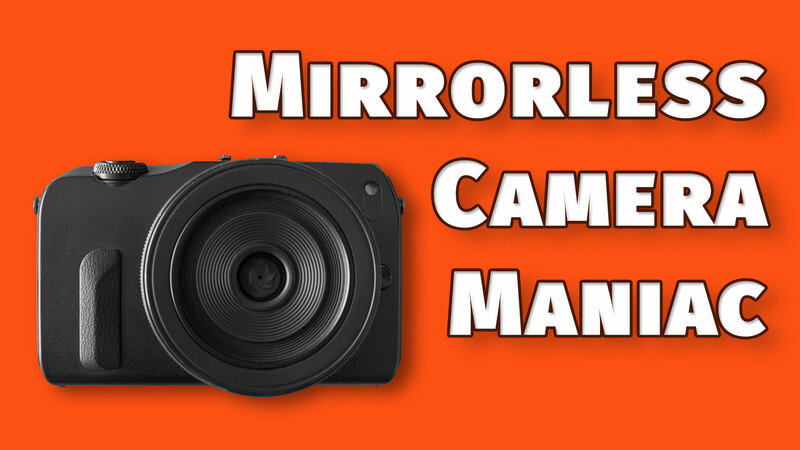 Mirrorless cameras let us see exactly what the photograph will look like so we can make creative choices instead of focussing on technical questions as we must with DSLR’s. Turn on your live preview and get out there and make some pictures.